Known for its endless pizza, pasta, salad, soup and dessert buffet, CiCi’s won the Technomic 2014 Consumer’s Choice award for best kid-friendly quick service restaurant, and has been listed by Zagat and Parents magazine as a top family-friendly restaurant. 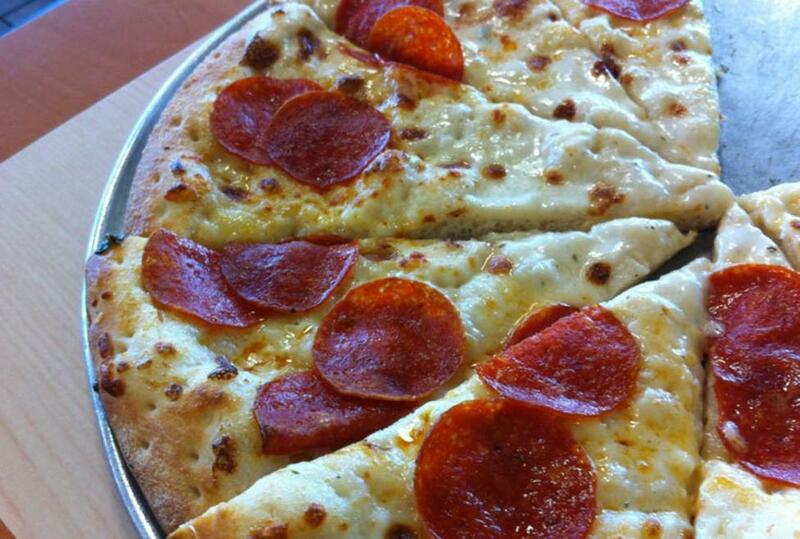 Cici's offers over 28 varieties of fresh pizza, crisp salads and tasty desserts. To keep children entertained, CiCi's has arcade game rooms and TV screens tuned to cartoons and child-friendly programming. The restaurant offers take-out and catering options.